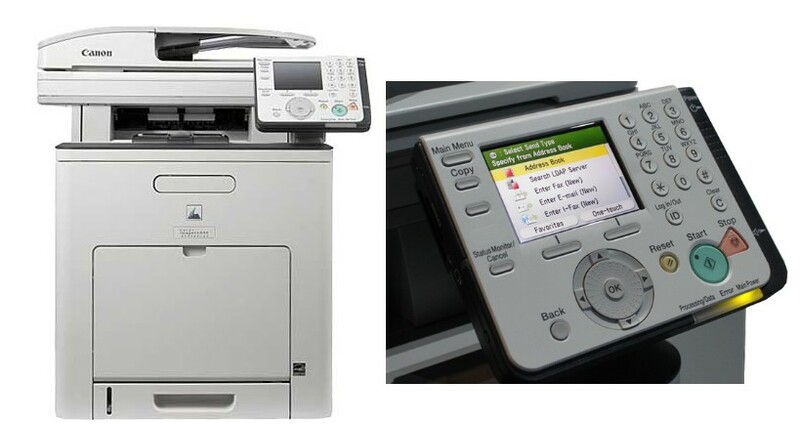 The ImageCLASS MF9220Cdn is a worthy addition to Canon's A4 color range. This MFP prints at 21 ppm in both color and monochrome. The equipment has a maximum capacity of 850 sheets of A4, a color interface and automatic duplex as standard. Canon is highlighting the fact that this is a low-energy machine (1.2W in energy economy mode) and has a single consumable unit (toner + drum + waste toner bin).